It’s a far cry from the beach in central Montana, but this refreshing summer chiller will whisk you off to the beach where the ocean breeze gently rustles your hair and the salty, sea-weedy smell of the ocean relaxes the soul. 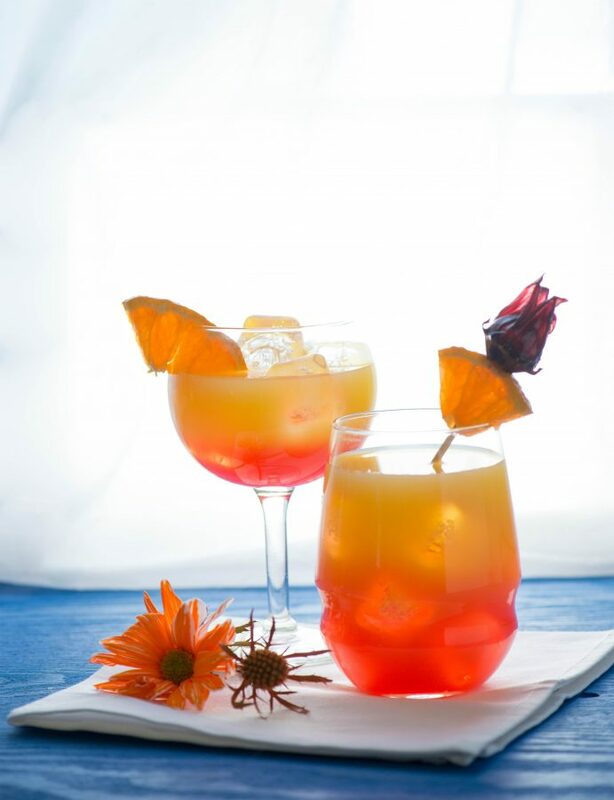 Like an ocean breeze, this attitude adjusting cocktail will cool your jets with a delicious blend of orange juice, vodka, tequila, and Cointreau. 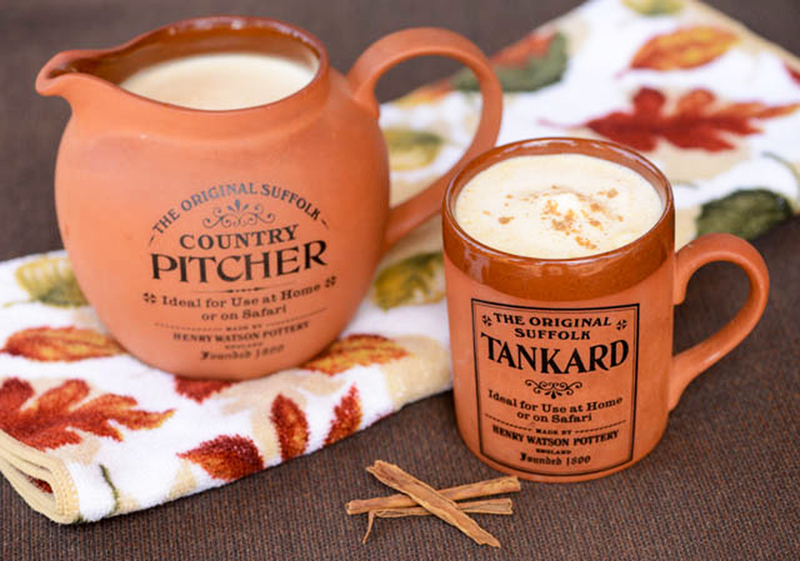 Mix up a tall, cold pitcher, sit back and enjoy the view. If you put your ear to the glass, you may even be able to hear the ocean waves crashing! Okay, that only happens with seashells, but this drink will have you relaxing like you’ve been sitting on the sand and surf all day! Salut! In a small pitcher mix orange juice, vodka, tequila and cointreau. Pour over ice filled 8 ounce tumblers. Add 1 to 2 tablespoons of syrup, depending on how sweet you like it and garnish. Makes two cocktails. What’s the best way to segue into spring? With a cocktail of course! This Sparkling Vanilla-Pear Bourbon Lemonade is the perfect teaser for the warmer days ahead. 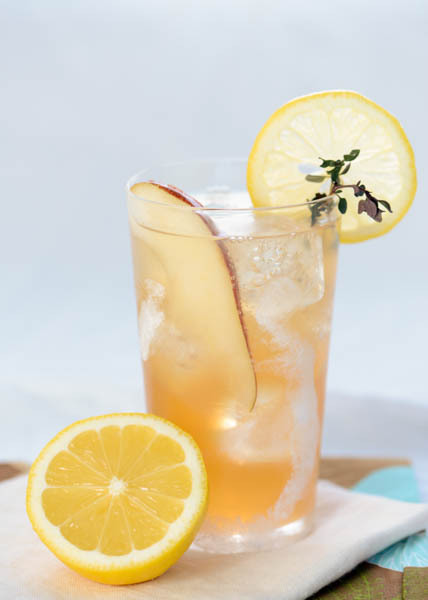 Infused with market-fresh ingredients, this seasonally inspired recipe screams summer with lemonade but the pears, vanilla, thyme and brown sugar give it a warming quality and depth of flavor… the perfect ingredients for transitioning into spring. So, dust off the patio furniture and gear up for some warm-weather imbibing. What would winter be without the warmth of a crackling fire and a festive libation to toast the beginning of another fabulous year! 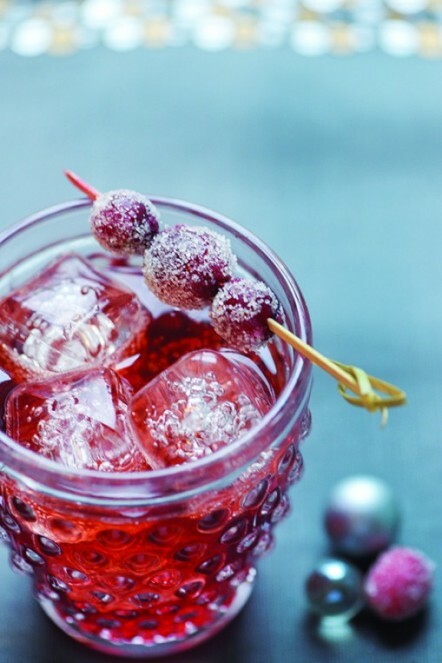 Whether lingering on the couch curled up in a cozy blanket or mingling with friends at a dinner party, Signature MT suggests this lively winter cocktail guaranteed to warm your cockles and spice up a frost-filled night. Cheers to a warm up that is packed with deep spicy flavor and a comforting effervescent twist.